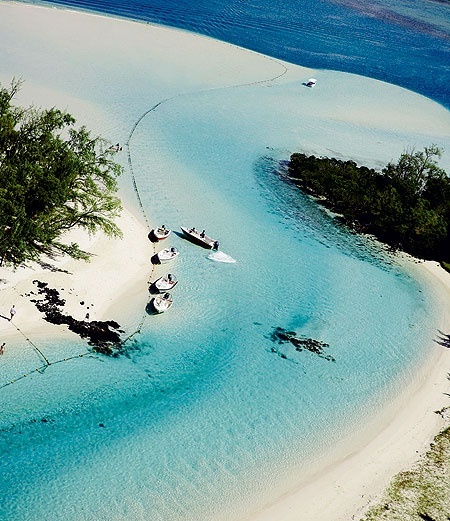 Mauritius Island, a small and beautiful piece of heaven that is located in the Indian Ocean known for its turquoise sea, white sand beaches and natural attractions. 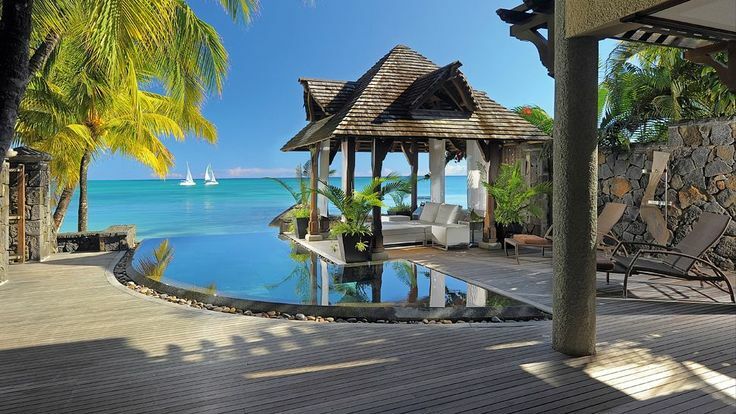 Mauritius has so much more to offer to the travelers, rich multicultural culture, historic sites, Golf courses, unique diving experience, nature parks,whales observation, swimming with dolphins and walking with lions. 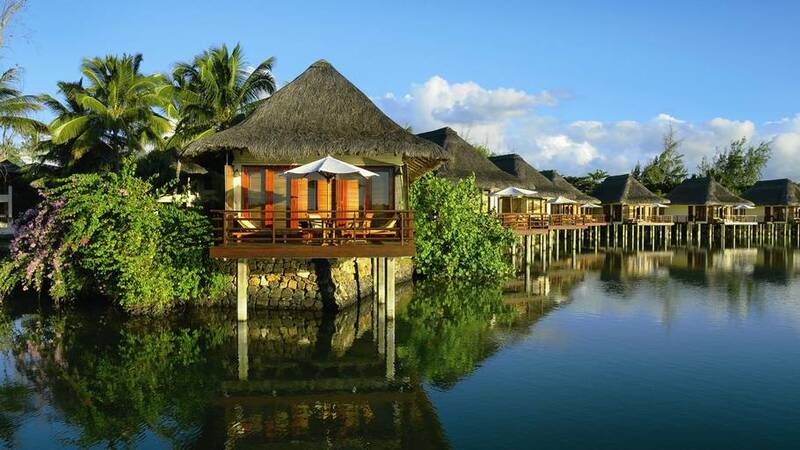 Mauritius is full of surprise for nature lovers that are searching for the perfect holiday destination. 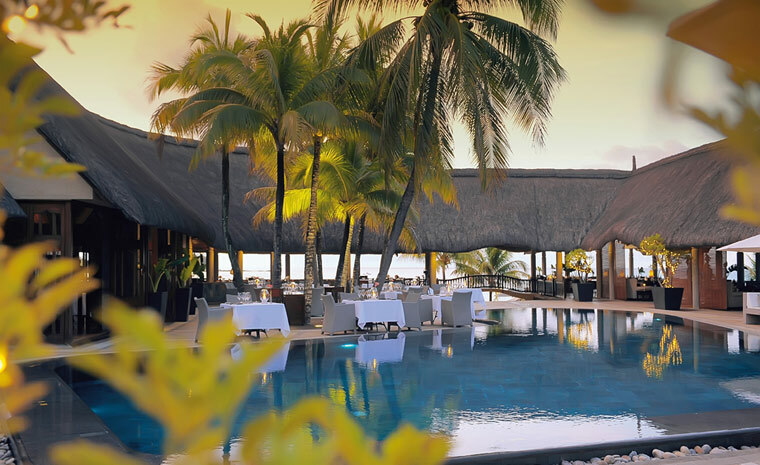 One of the most beautiful hotel in Mauritius, found in Trou d’eau Douce near a little island called ile aux Cerfs where you can access a 18 hole golf course and unlimited watersports on a perfect setting white sandy beaches and clear blue sea. 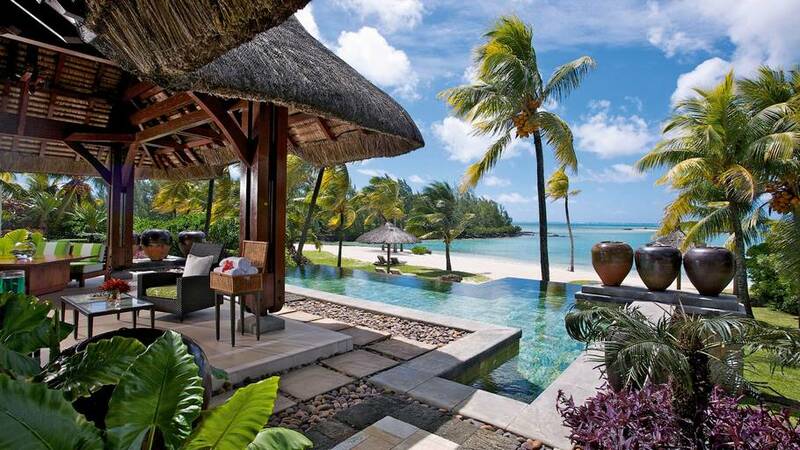 Located on the north-west coast of Mauritius, white sandy beach, Royal Palm is one of the best hotel on the island. This luxury hotel offers a Spa with its own private pool. The 9-hole golf course has its own clubhouse and Golf Academy. 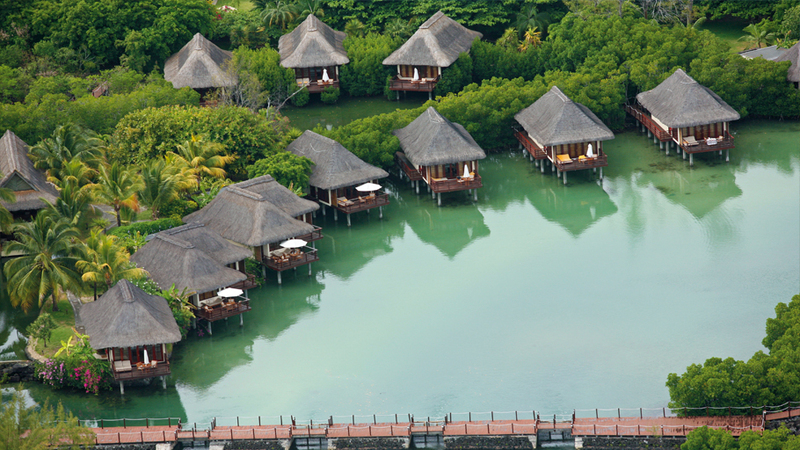 The hotel is situated in the west of Mauritius, a pure beauty of architecture contemporary on the island. 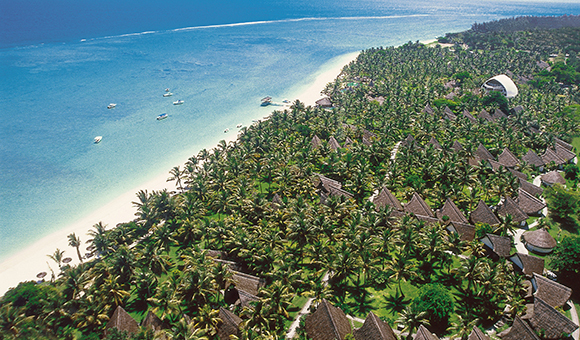 The resort’s peninsula is near the site of Le Saint Géran shipwreck. 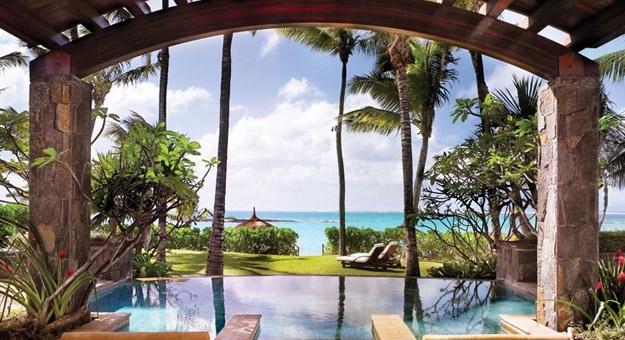 Le Prince Maurice has 12 Villas and somptuous Princely Suite. 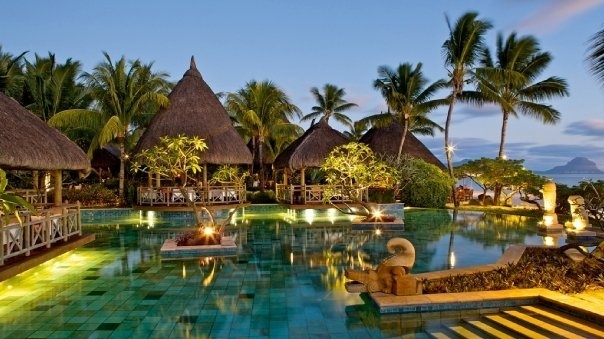 A luxury resort in a secluded setting, with two Spas the Sisley and Constance, international cuisine and a18-hole championship golf courses everything in a picturesque environment where beauty and luxury are everywhere.